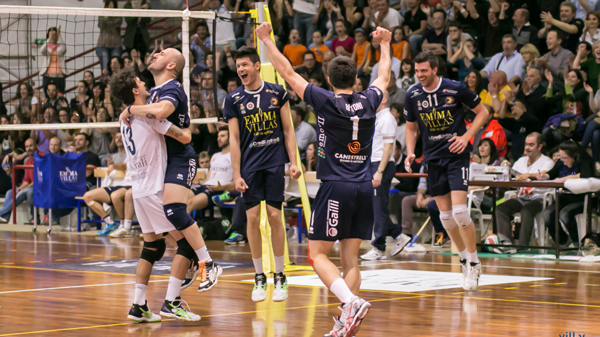 VisMederi, with its “Food Environment Analysis” division, is one of the Gold Sponsors of the Emma Villas Vitt Chiusi, the men’s volleyball team of the Tuscan city engaged in the B2 League. In a similar way to Emma Villas, which made its debut in the 2011/2012 season, VisMederi is a growing company that has chosen to make its human capital the first resource for its success. Shared values, trust in the sports project of the company and the ambition to grow with the new division specialized in physical-chemical and microbiological analysis, led VisMederi in the selection of this first sponsorship in the sports world, with the objective of accompanying Emma Villas towards new goals.